Bird Rides Inc.’s electric scooter-sharing app has already been used by over 25,000 users since the company launched its operations in Tel Aviv in August, according to Yaniv Rivlin, general manager of Bird’s operations in Israel. Rivlin spoke Monday at Calcalist’s eighth annual digital and mobile conference INSPIRE Digital@Mobile. The conference was held in Tel Aviv in collaboration with Bank Hapoalim, Israel’s largest bank. 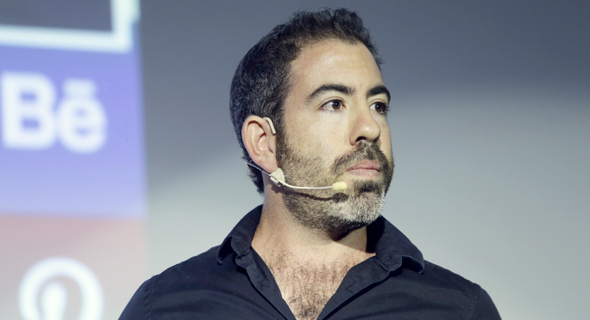 Tel Aviv was the second location outside the U.S. for the Los Angeles-headquartered Bird, after it launched operations in Paris. “The Israeli consumer loved Bird,” Rivlin said. “The average person is stuck in traffic for an hour each day. 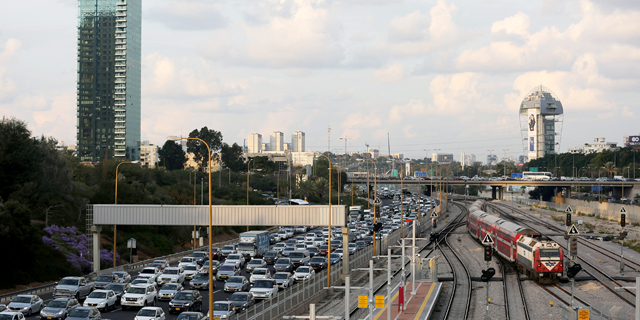 Israel is ranked last among OECD countries in terms of traffic. By 2025, one million cars will enter Tel Aviv each day,” he said, adding that the increase in privately-owned cars will have a devastating impact on the environment. “The opportunity for change is open now,” he said. Bird’s app-based service lets users locate, unlock and pay for the use of electric scooters parked in various locations around a city. In Tel Aviv, the service costs a flat fee of NIS 5 (approximately $1.4) for each ride and NIS 0.5 (approximately $0.14) per minute. Like in its other locations, Bird will collect the scooters for charging at night and redistribute them each morning, also giving users the option to charge scooters at home in exchange for NIS 20 (approximately $5.4) in-app credit for each vehicle. In Israel, the service will be available to users aged 18 and up. "Our goal is to partner with cities and become part of the ecosystem—to work together to bring on the revolution of reduced traffic,” Rivlin said.